I'm going to admit. 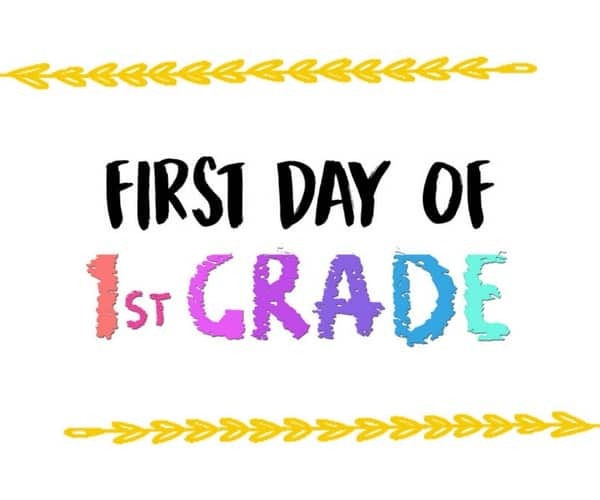 I'm going to be doing what other moms and dads do every start of the school year. I'll have signs, boards, etc. so my daughter can see them. She likes those things anyway and I'm going to do all those without spending so much money. After all, it's just for a day and I can't imagine spending $20 or more for something I can do on my own. If you want to save the picture on Pinterest, pin the image below. 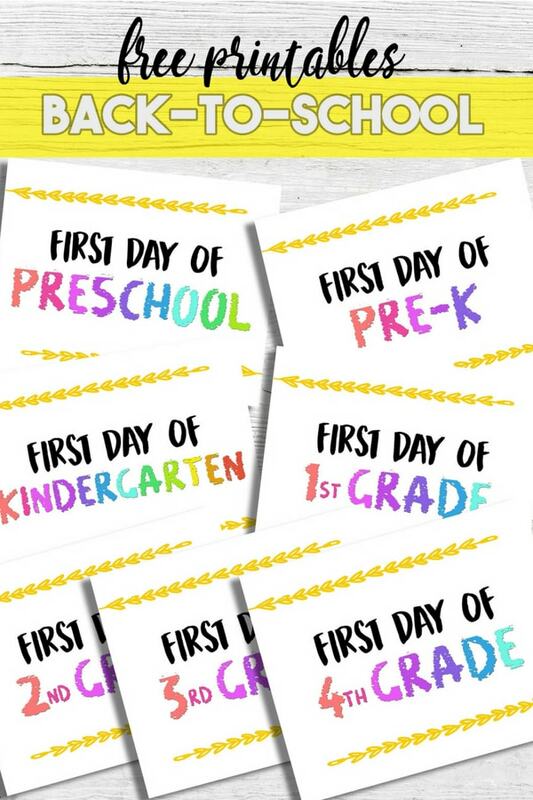 Because I am all for sharing what I make, I created a spectrum of “1st Day” signs from Pre-K to 12th grade. 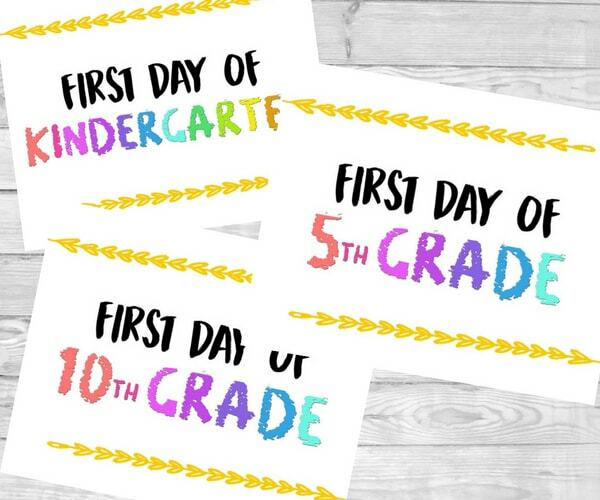 As a member of my email newsletter or an avid fan of my blog, you can get these “1st Day” signs for FREE. Free back to school signs. Yehey!!! Yes, they are FREE. The best part of this is they are undated. This means you can re-print them again and again and year after year and not worry about the year. You'll be getting over 45+ pages of Back to School signs and sheets. The kit typically costs $10 but is now on sale for just $3. For a ton of beautiful, professionally-designed pages, $3 is a gold mine. They are a great a way to write down what you kids want when school starts and what they end up liking when school ends. Those are great ways to capture their experiences at school. What's good about it is that you or they get to keep those notes as memories that they can look back when they are older. 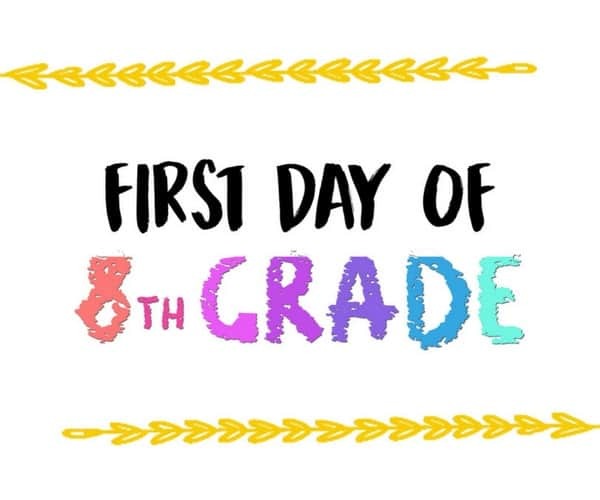 Are you ready for the back to school season? What else are you going to do during this season?